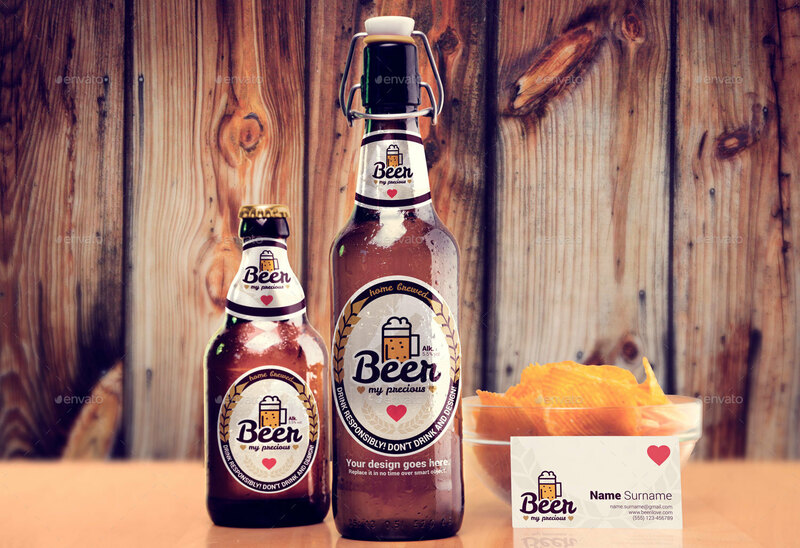 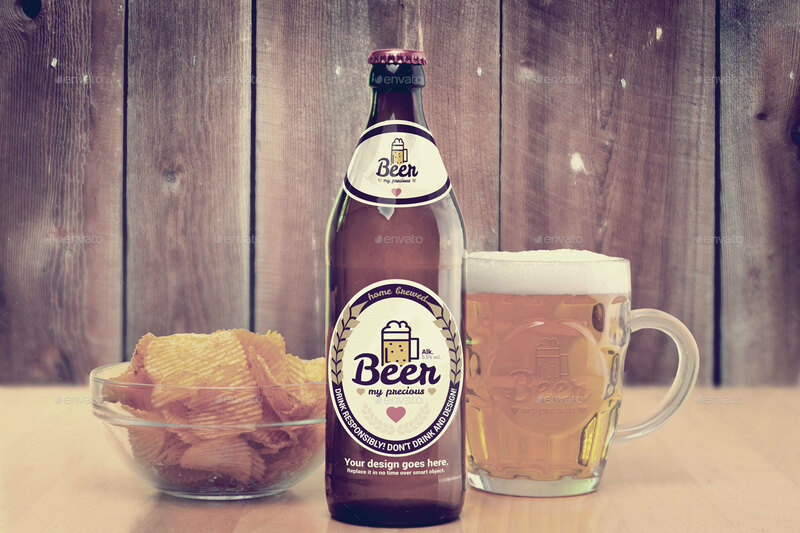 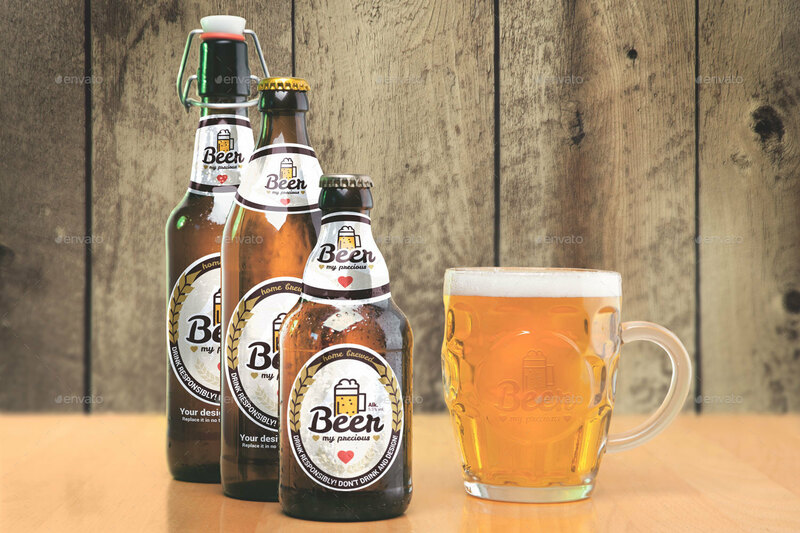 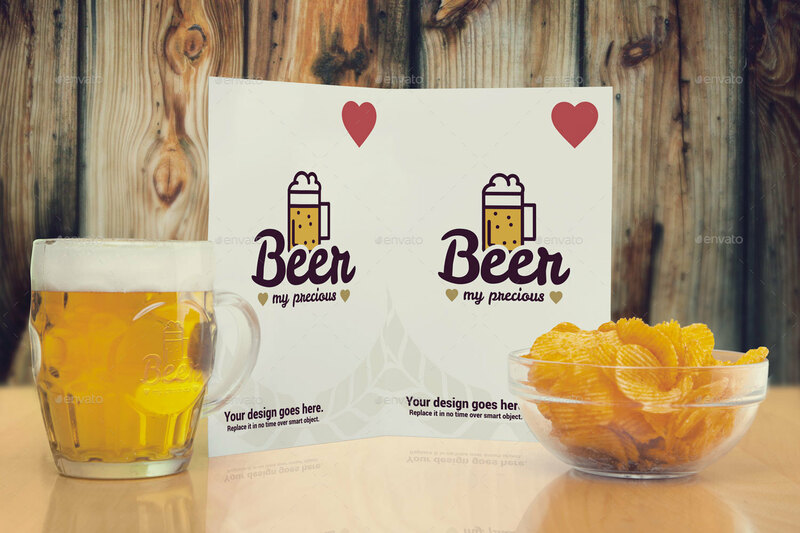 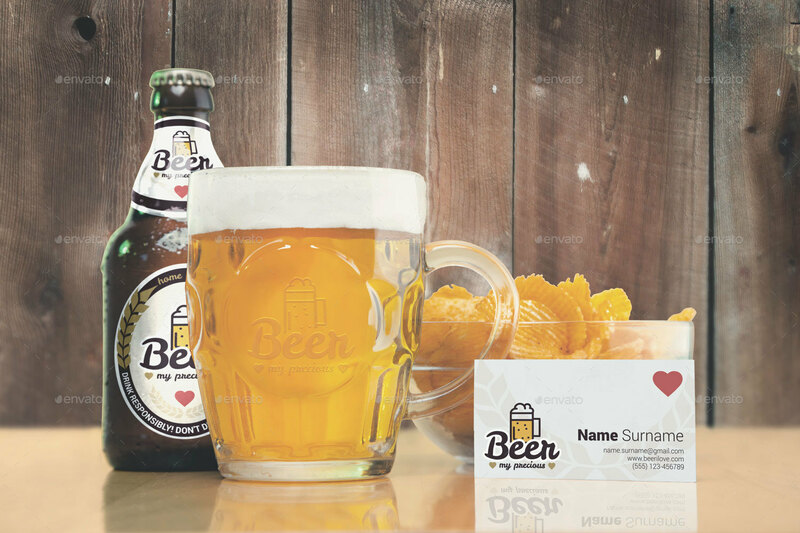 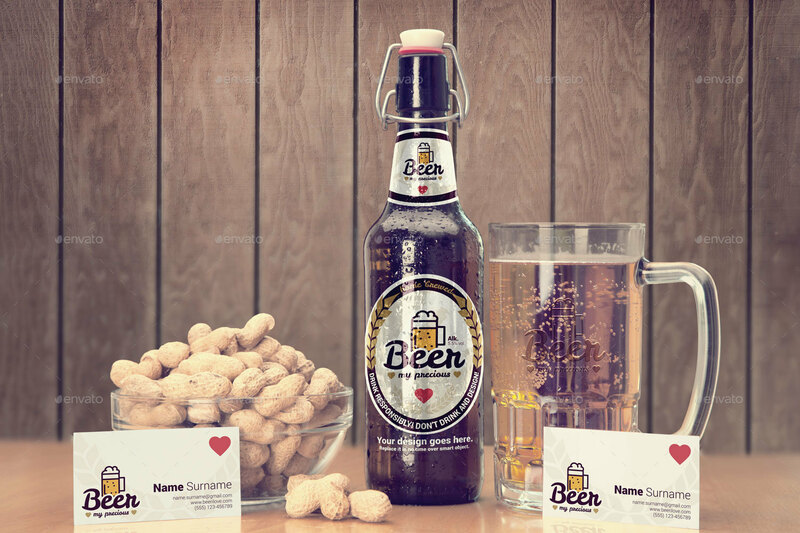 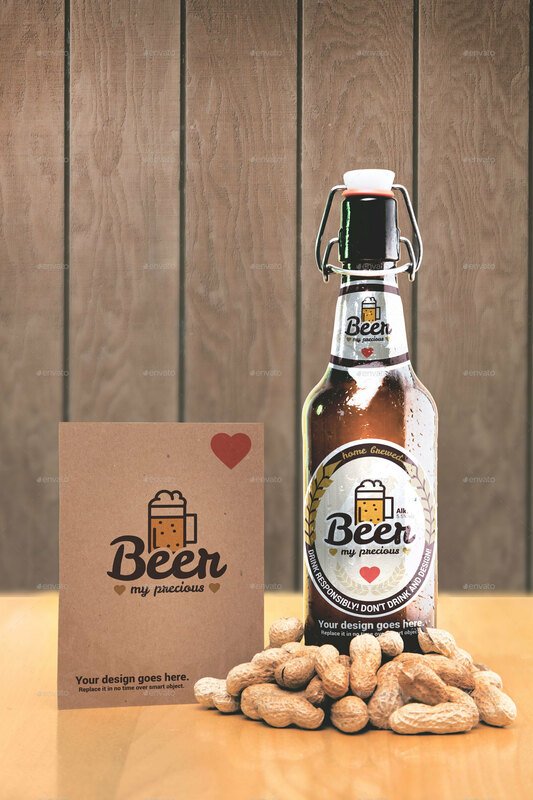 Beer package mock-up – vintage edition is set of 10 original photos with mockups for commercial use and branding purposes. 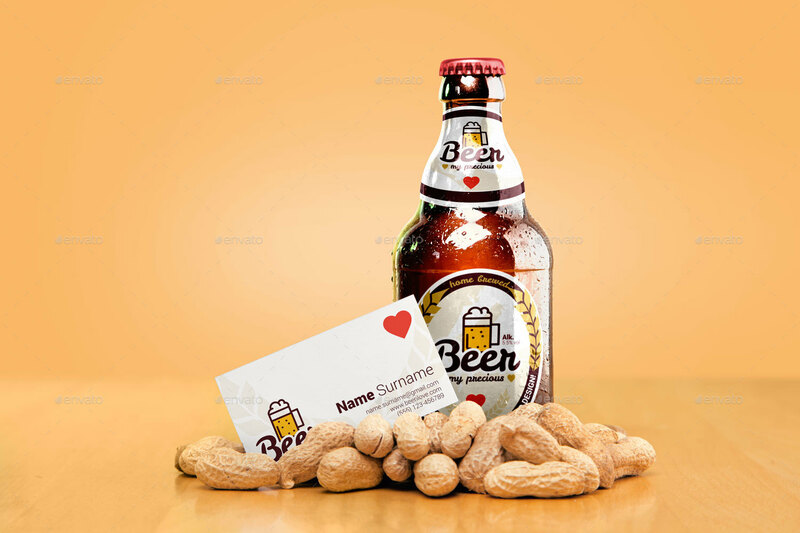 Photos are carefully edited and retouched by professional photographers.This mock-ups be used for websites for coffee bars, home breweries, big industry breweries or just to make beautifull presetnation of your design.. Because of high quality and big resolution can be used for making print graphic like beer posters, party flayers, editorials etc. 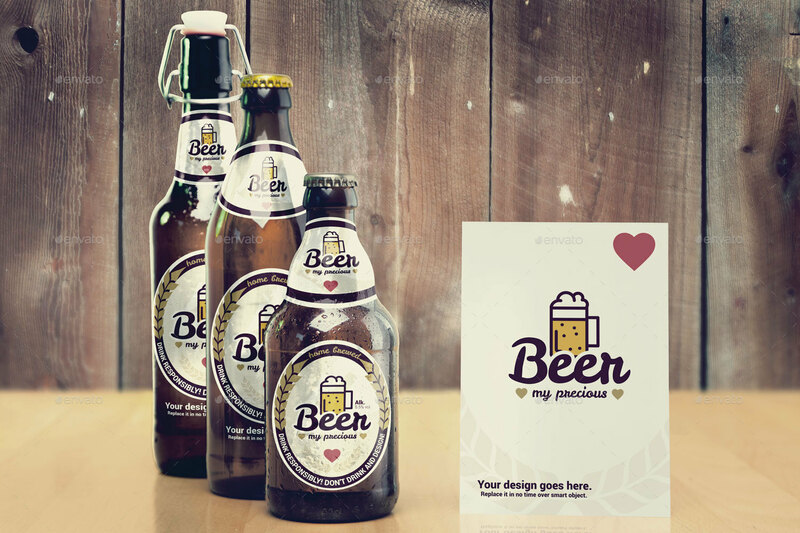 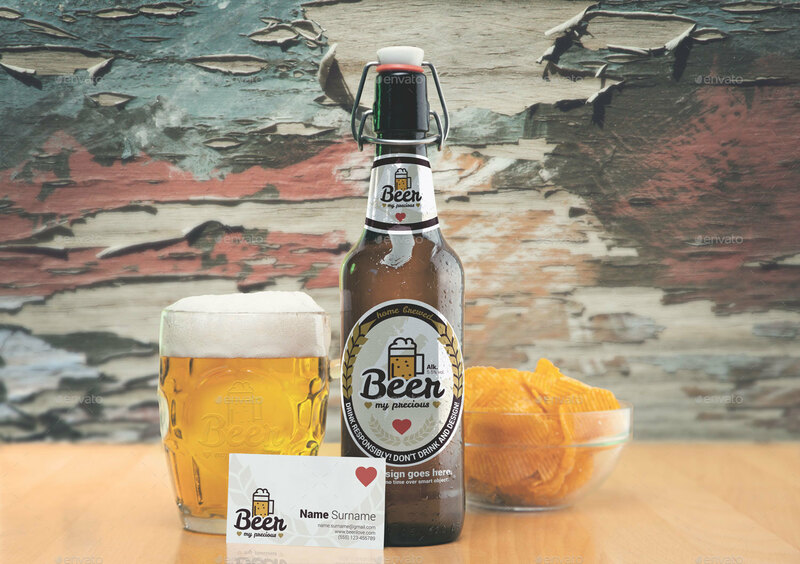 Also for web can be used for beer banners, small shop ads and a lot more.